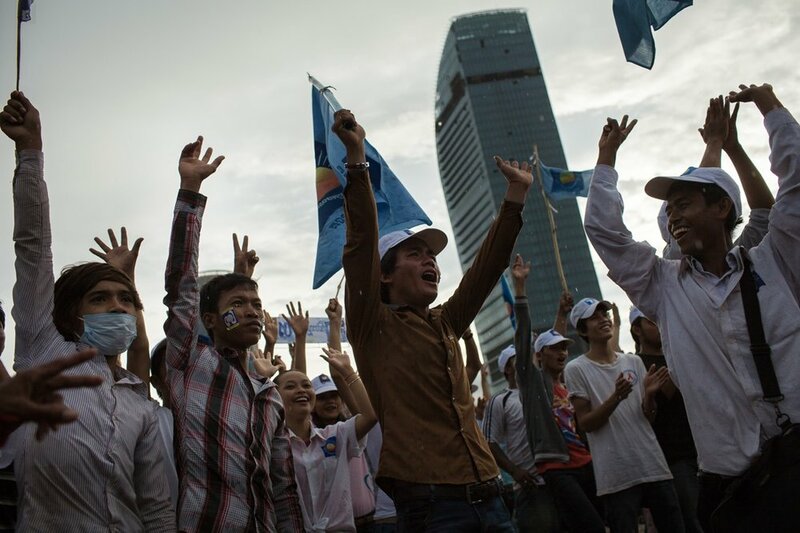 SAfter a year of tense political and social instability, the Cambodian National Rescue Party (CNRP) has announced it will take their seats in the national assembly. As the only coherent force of political opposition to the incumbent de facto dictatorship under Prime Minister Hun Sen, the CNRP had boycotted the seats in response to the suspected rigging of the 2013 election results. For the first time in Hun Sen’s three-decade rule, the CNRP’s outspoken supporters offered a very real threat to the PM’s continued power. 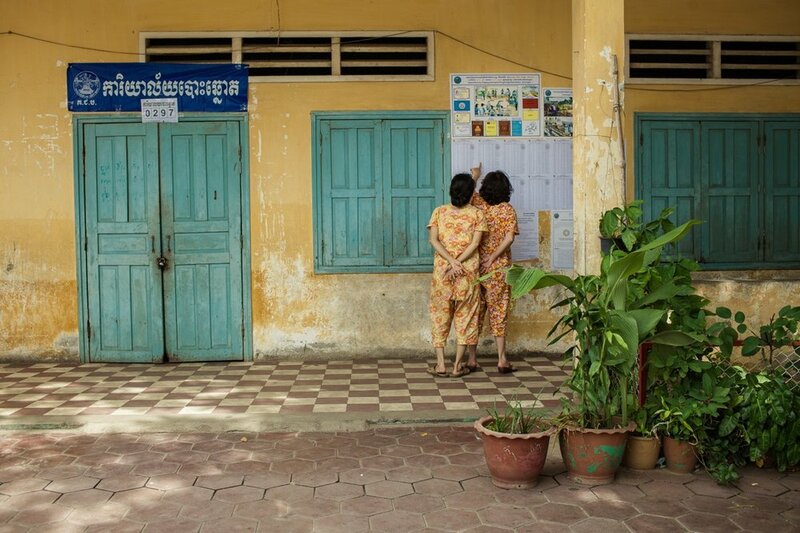 Though unprecedented numbers of Cambodians cast their ballot for the CNRP, when the votes were tallied Hun Sen emerged victorious. Crying foul, the opposition called for protests, leading to months of demonstrations involving hundreds of thousands. Seemingly caught off guard by the conviction of the opposition, the ruling party allowed the protests to grow in size throughout the year until, in the first days of 2014, they launched a violent crackdown, killing at least four people and banning all future demonstrations. Culminating in July 2014 with the arrest of seven high-profile opposition lawmakers, the aggressive repression of all political opponents by Hun Sen’s government eventually pushed the CNRP to fast track the negotiations and take their seats in parliament. 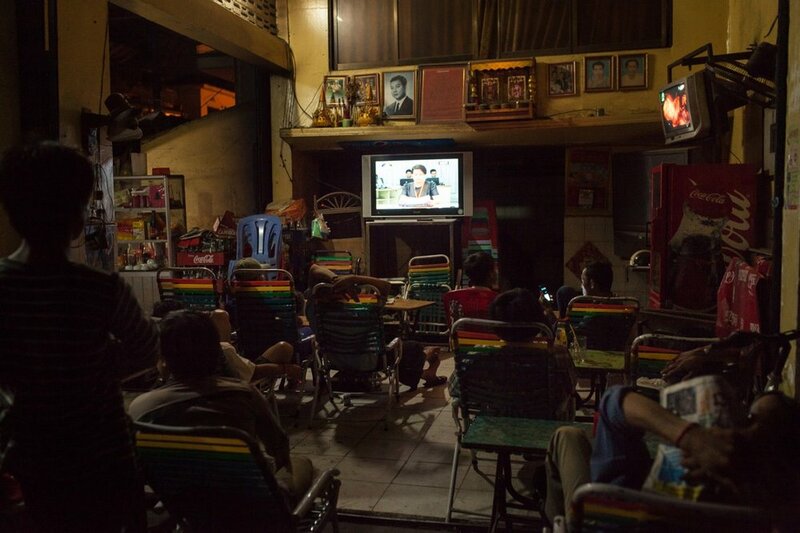 Defined by at least seven deaths, dozens of arrests, and hundreds of injuries, the post-election climate in Cambodia was one of the most violent years in the last decade. Some of these pictures have been feature in some of the most important international newspapers and magazines such as The New York Times, TIME, The Wall Street Journal, Al Jazeera, Le Monde, The Guardian, Vice. Opposition leader Sam Ramsy come back to Cambodia after exile. Opening ceremony of the Cambodian National Assembly. Construction of the "Win-Win Monument"